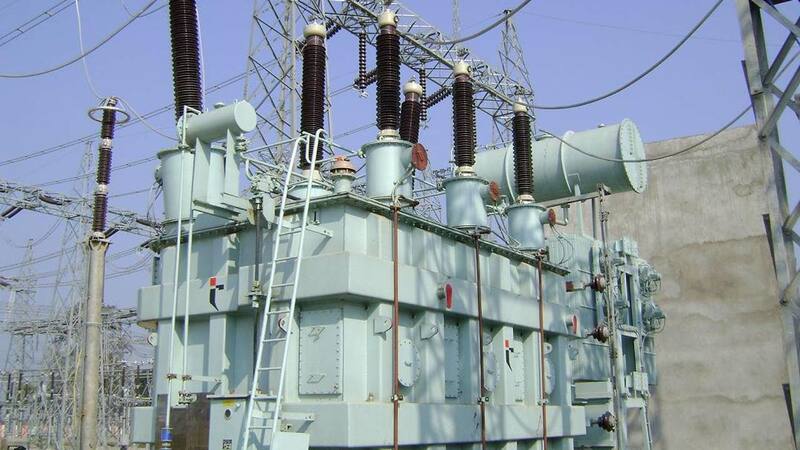 Benin Electricity Distribution Company Plc, (BEDC), said it has successfully reconnected 42 communities within its franchise states of Delta, Edo, Ondo and Ekiti states, which were hitherto without power supply to the national grid, as at end of November 2018. A statement from BEDC explained that the notion that BEDC has not been responsive to community related issues was incorrect. It added that it will continue to partner with communities without electricity supply in addressing their challenges provided they follow the necessary steps for engagement. Of the 42 communities, Delta state has 25 communities reconnected which included; Onicha Uku under Asaba business unit, Ovwodokpoko in Isoko, Ephiephphor in Otor Udu, Idama estate, Phase11 in Asaba and Ogbe-Ohu in Agbor. Others are; Ukpiovmu, Ughevnughe Oghior, Okirika and Otujeremi also under Otor Udu business unit. All the reconnected communities had a customer population of about 20,000 with the highest coming from Ubulu-Uku in Asaba, Delta state which had a customer population of 4,907, followed by Ibusa 2 phase in Koka business unit, with a population of 4,704, while Issele-Uku also in Delta, and came third with a customer figure of 3,248. Famoyegun community in Owo, Ondo state had the least customer population of 9 customers hooked to a transformer.